After a dreary winter, we welcome Easter and its gorgeous array of vivid colors, plants, and decorations. 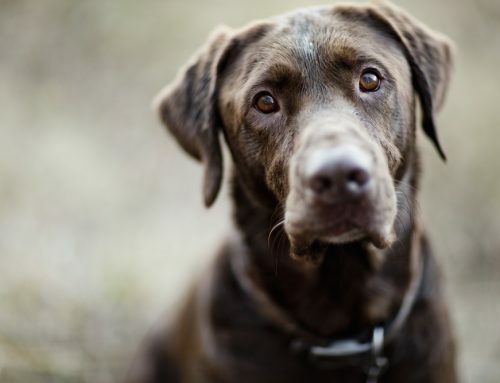 However, the holiday also brings dangers for your pet, such as the tiny toys, foil-wrapped chocolates, sugar-free sweets, and synthetic grass in Easter baskets. 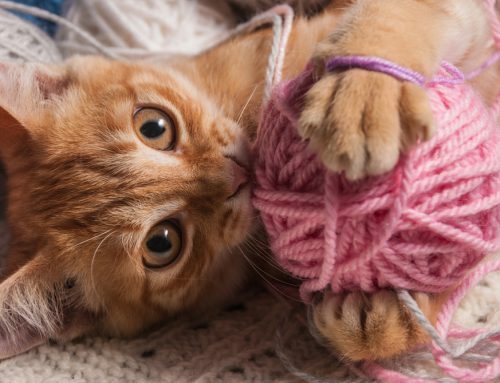 For cats, the most toxic Easter decoration is outside the basket—the Easter lily. Even the water from a vase that held these lilies can kill your cat, so if you have a lily and a cat in your home, throw it out immediately (the lily, not the cat). How are Easter lilies toxic to cats? While the exact toxicity mechanism is unknown, we do know that the entire Easter lily is dangerous for cats. Eating just a petal or a leaf can be life-threatening. The pollen, which can be deposited on a cat’s fur as she brushes against a lily and ingested when she grooms, is also hazardous. 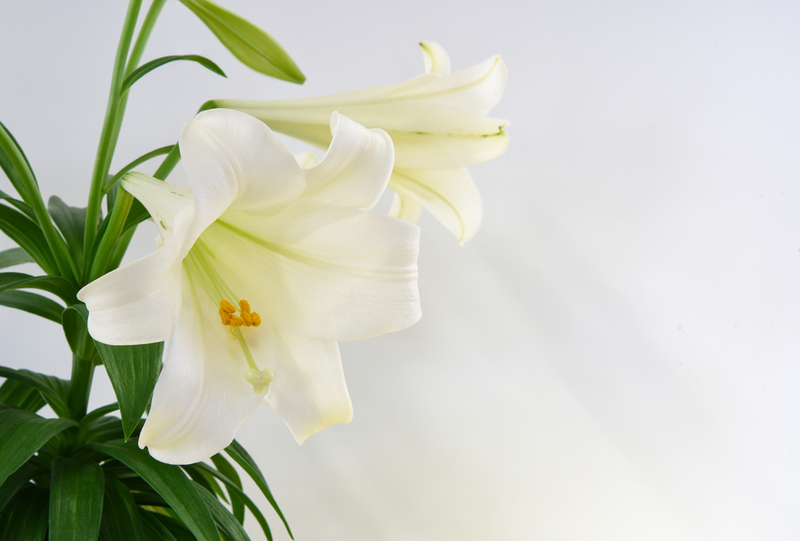 Exposure to Easter lilies, as well as other lilies of the families Lilium and Hemerocallis, can lead to kidney failure. For your cat’s sake, do not keep any lily in your home or garden, even if you believe it is out of reach. Cats are notorious for getting into things that are off-limits. If you suspect your cat has come in contact with a lily, seek immediate treatment to minimize kidney damage. Early intervention can save your cat’s life, but her kidneys may already be permanently damaged by lily ingestion. As soon as you have rushed your pet to our hospital, we will jump into action to limit the harm. Induce vomiting. We will medicate your cat to induce her to vomit any plant material in her stomach. Administer activated charcoal. We will administer this medication, which binds with the toxic substances in the gastrointestinal tract and diminishes their effect. Assess kidney function. 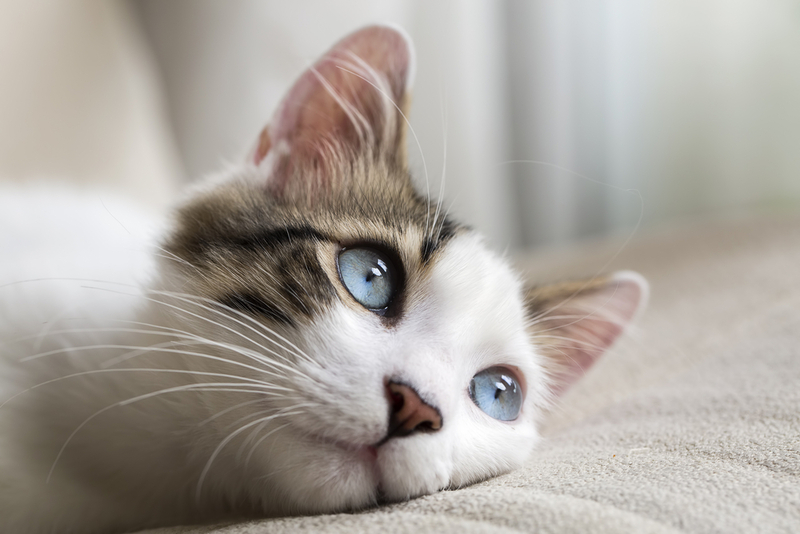 We will perform a urinalysis and blood work to analyze your cat’s kidney function. The urine specific gravity will provide information regarding how well the kidneys are concentrating urine, and the blood work will show whether two key enzymes that increase with kidney disease are present. Flush out the toxin with intravenous fluids. A high volume of fluids will be administered to your cat to help flush out the toxins and keep the kidneys from sustaining more damage. 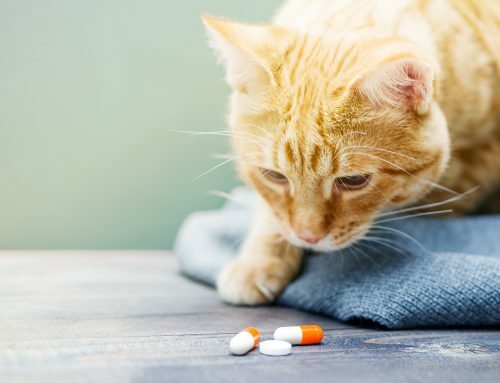 Ensure your pet’s nausea is under control. Kidney disease causes nausea, reducing her appetite as the toxins accumulate because they cannot be filtered out. Continue flushing out the toxin with IV fluids. Verify that your cat is urinating appropriately given her increased fluid intake. Perform blood chemistry tests and take urine samples periodically to check her kidney values. Once your cat seems out of the woods, based on blood work results and clinical signs, she can go home to recuperate. Periodic blood chemistry tests and a urinalysis may be warranted to keep tabs on her kidney function. Don’t let curiosity kill the cat! Do not bring Easter lilies into your home. Call us immediately if any Easter decorations cause trouble for your inquisitive feline.